(3)Direction For Use :- 5 to 15 ml. once or twice a day on empty stomach with water ( Dose depends upon age, weight & illness of the individuals). OR as directed by physician. 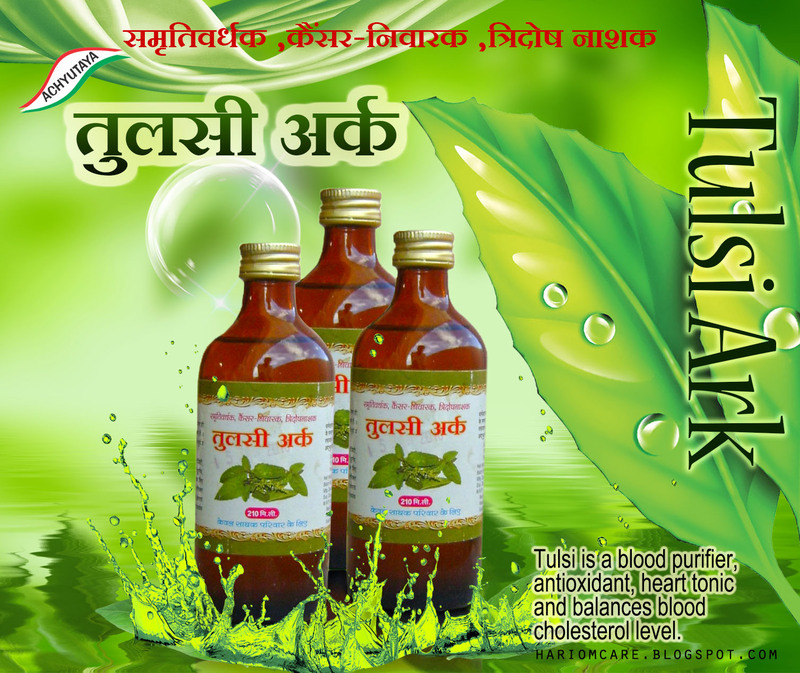 (4)Benefits :- Tulsi is a blood purifier, antioxidant, heart tonic and balances blood cholesterol level. (5) Main Ingredients :- ocimum sanctum(Tulsi). mujhe tulsi ark purchase karna hai please reply me.